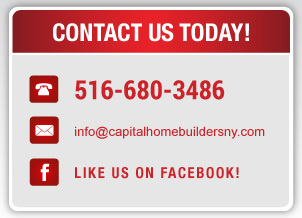 Capital Home Builders is one of Long Island's most respected home builders. We are a full service construction company providing new home construction, renovation and dormers for residential properties throughout Nassau County and Suffolk County. 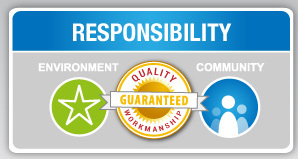 Our core philosophy is based on quality work at reasonable costs. With over 30 years of experience in home building, Capital Home Builders has the skill and knowledge to make your dream home become a reality. Co-owners Jason Genna and Billy Geier are committed to the success of every home and are present to oversee each project. Both partners grew up in Nassau County and are active members of the community who participate in charities and local programs. 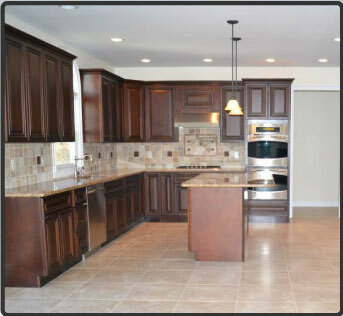 Capital Home Builders offers outstanding workmanship and adherance to safety, while keeping to each project timeline. 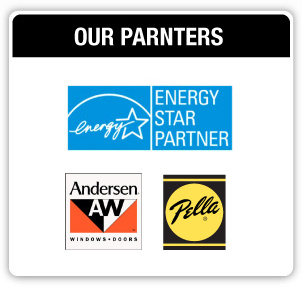 As Energy Star partners, our homes are both environmentally-friendly and economically-efficient. We take pride in our reputation of being on-time, on-budget, and environmentally supportive. Read about our capabilities or view our project gallery to learn more. Or contact us today for a consultation on how we can get started on building your dream home. Copyright © 2013. Capital Home Builders. All Rights Reserved.